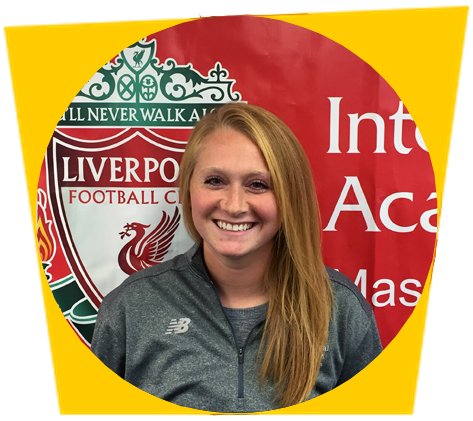 Starting this Fall LFC International Academy Massachusetts will be running 1v1 Session's for players looking to improve their skills, ready for the NEP, NPL or High School season. Stonehill College Women's coach Jamie Block is delighted to be heading up this new program. The sessions we are offering are for those interested in getting additional training outside of their regular practice times. These sessions are being offered to all members of the club, but also to those that are not yet club members. We are offering both goalkeeper and field players sessions. These can be individual sessions one on one, or small group sessions provided that you come to us with the group already put together beforehand. Our Indvidual Session's traditionally run in between seasons, from November to February. For interested players aged 5-6 years old, we strongly recommend signing up for small group sessions. Exceptions are entertained but must be approved by Jamie Block.